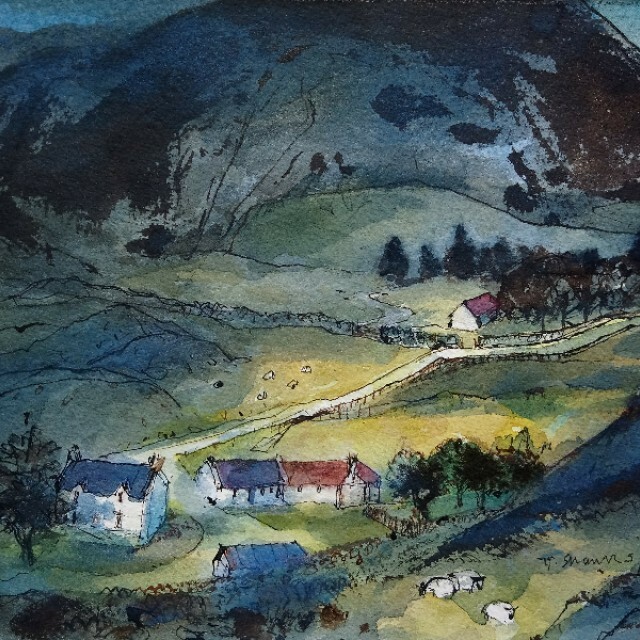 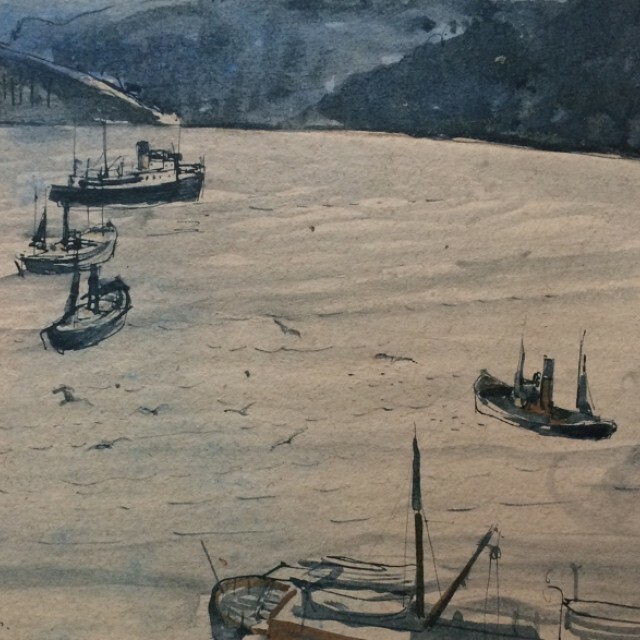 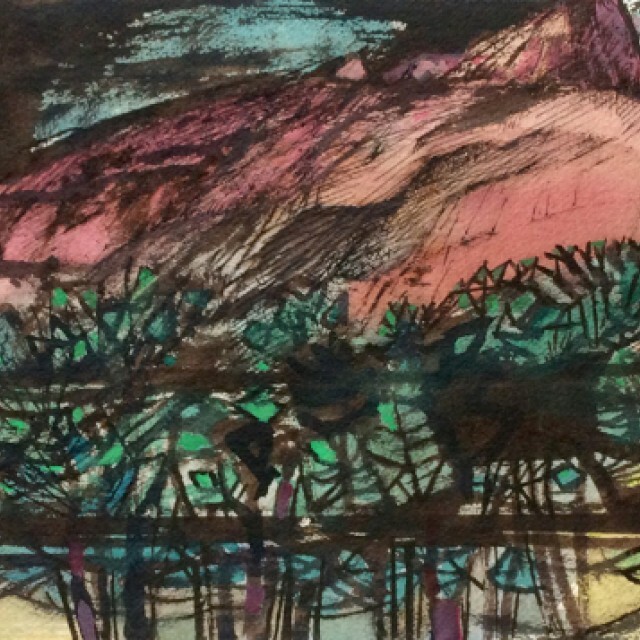 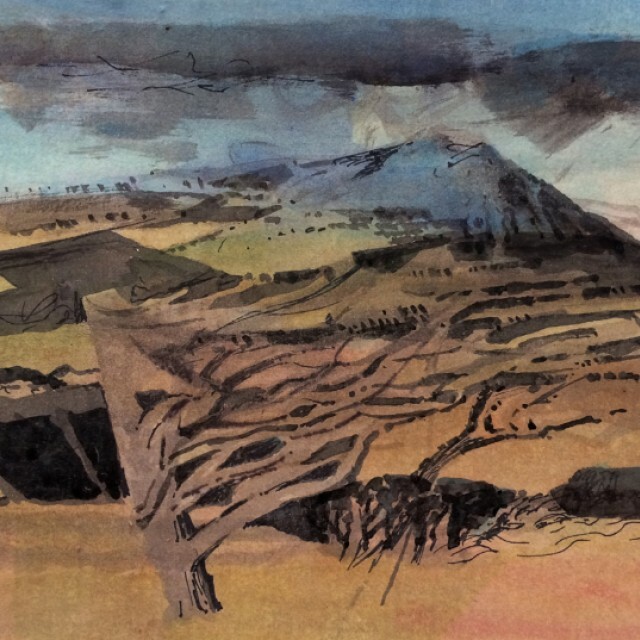 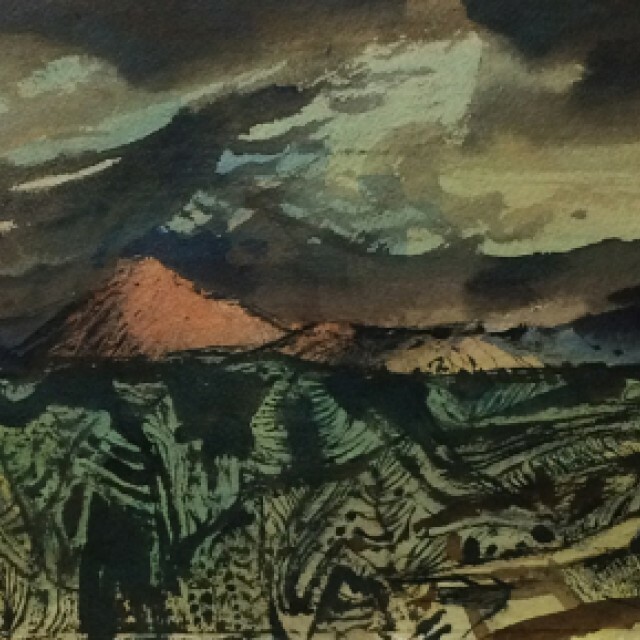 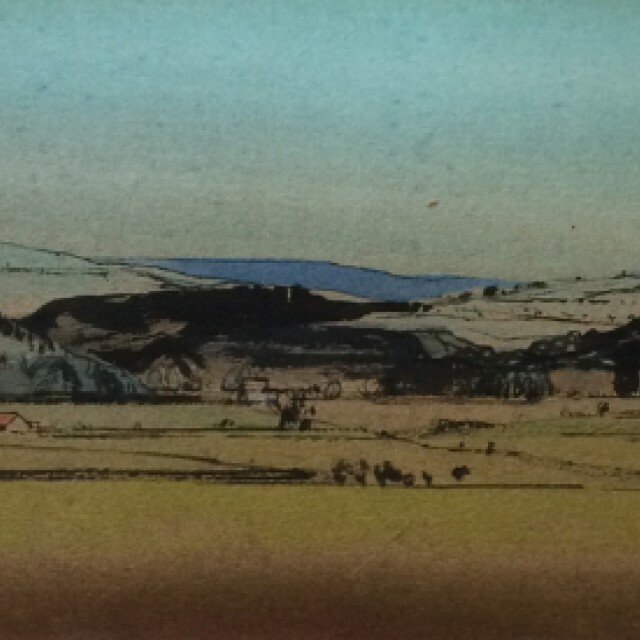 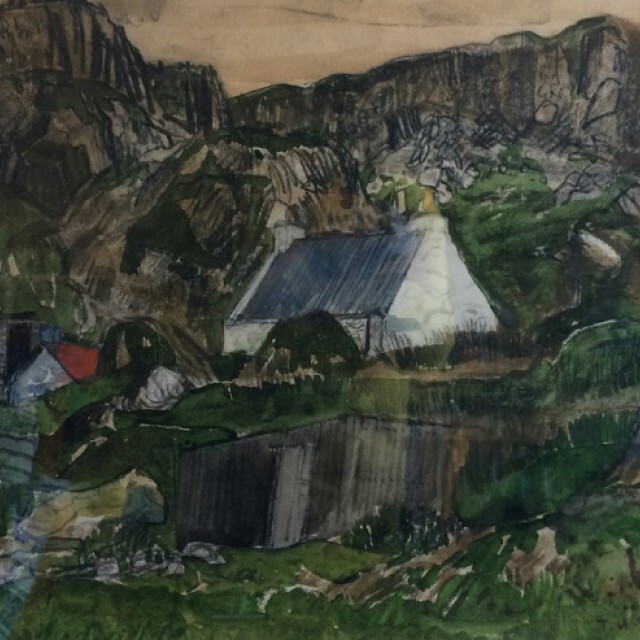 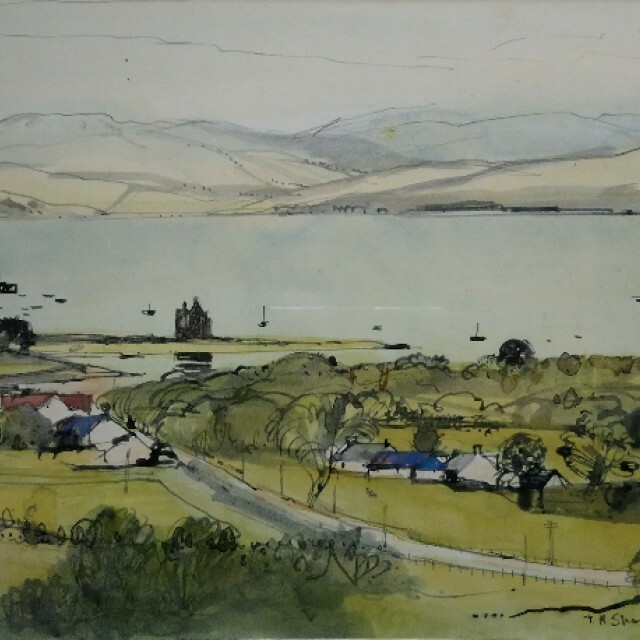 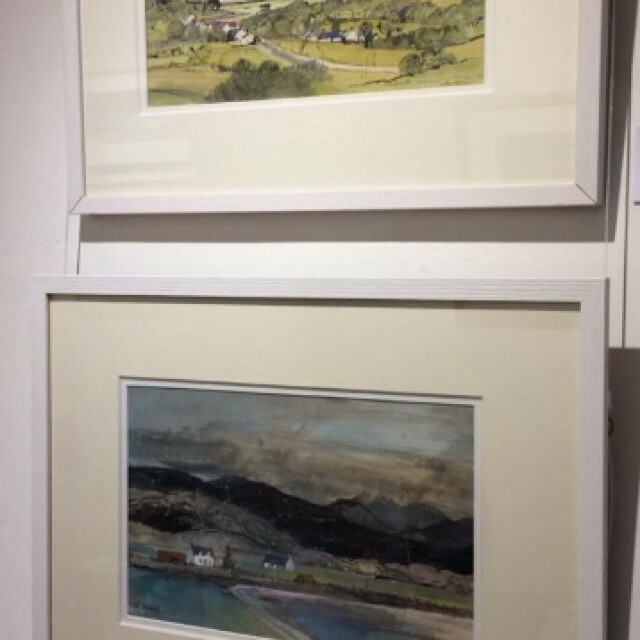 Of all the many talented painters we have had the greatest joy and privilege of showing, none has been as sensitive and satisfying as Tom Shanks, whose superb portrayals of the Scottish landscape is a constant source of admiration and pleasure. 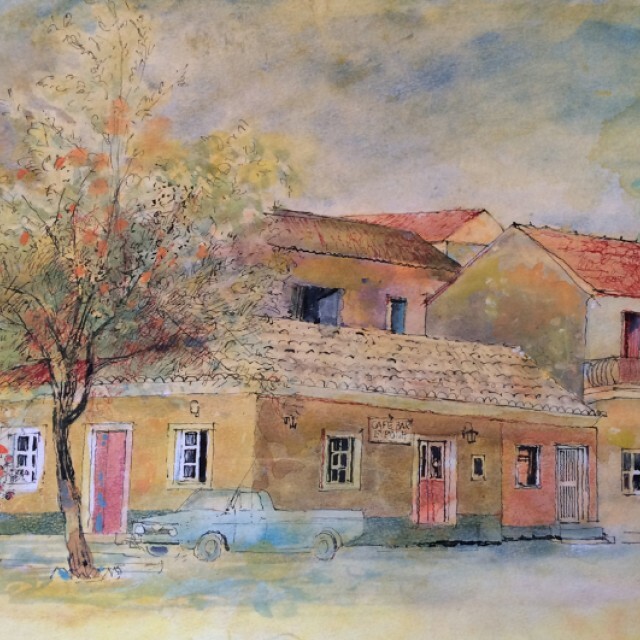 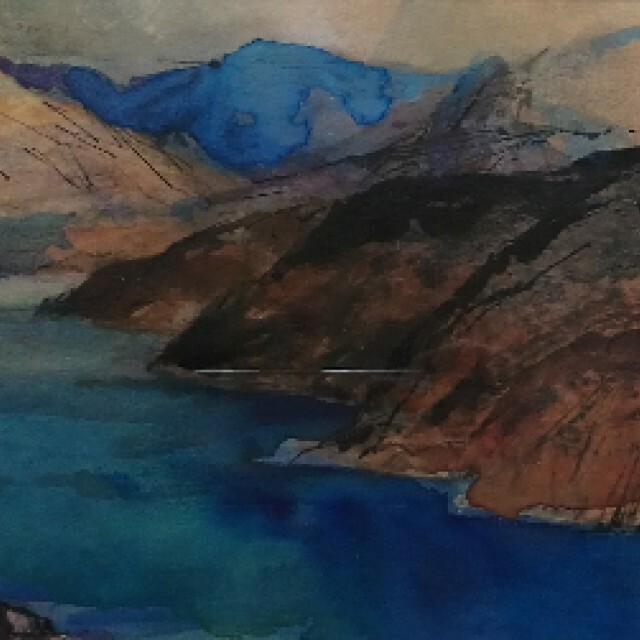 This new solo exhibition, which is undoubtedly his strongest to date, once again confirms these qualities and reflects his inherent passion for painting. 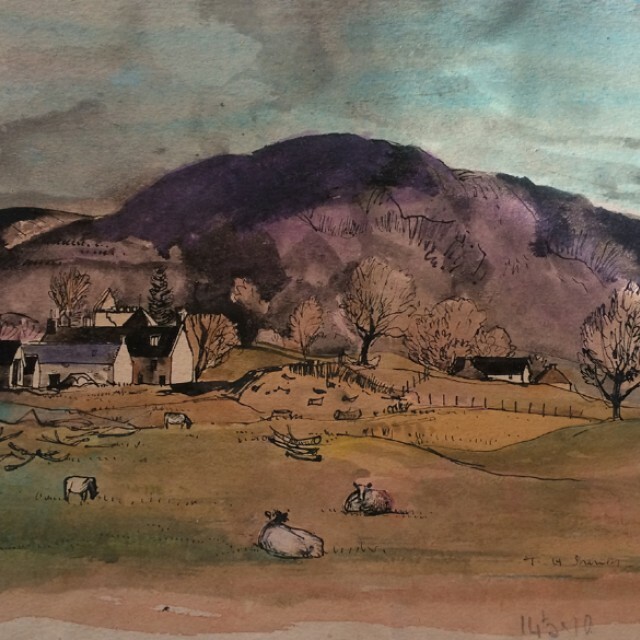 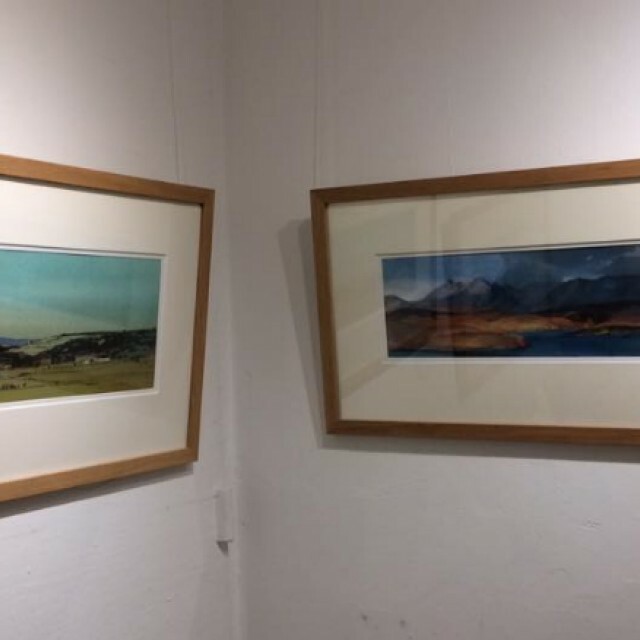 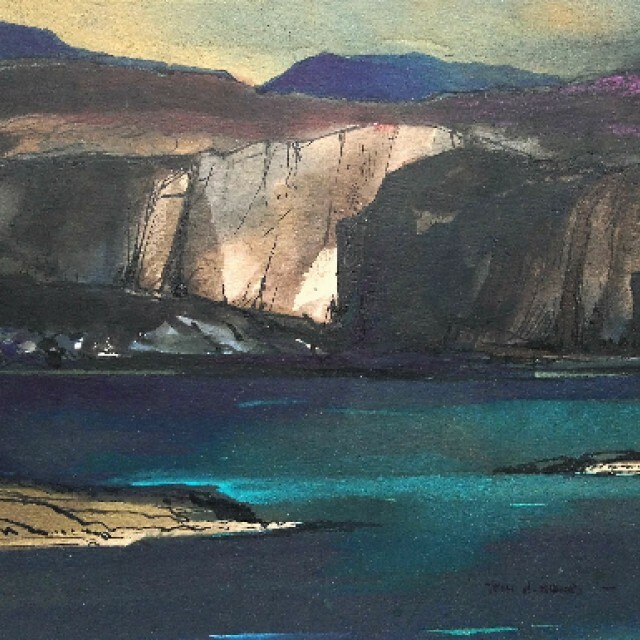 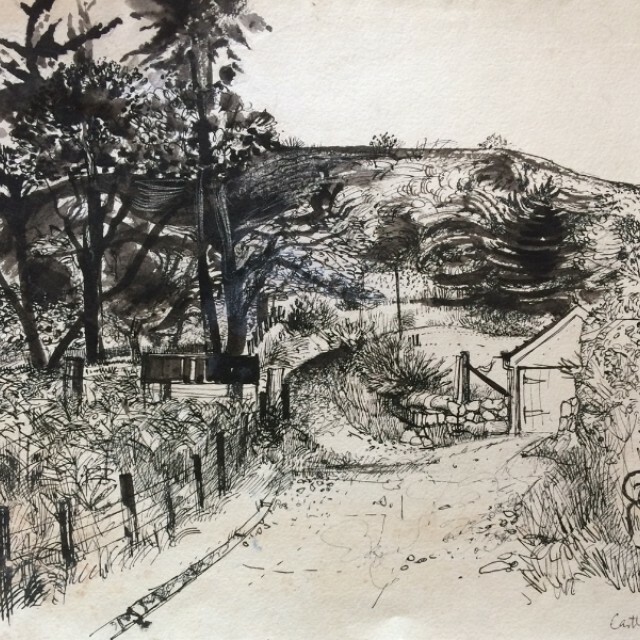 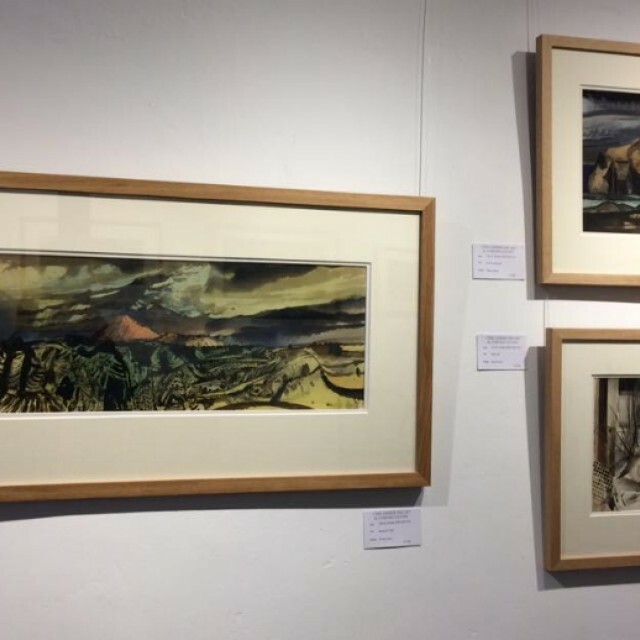 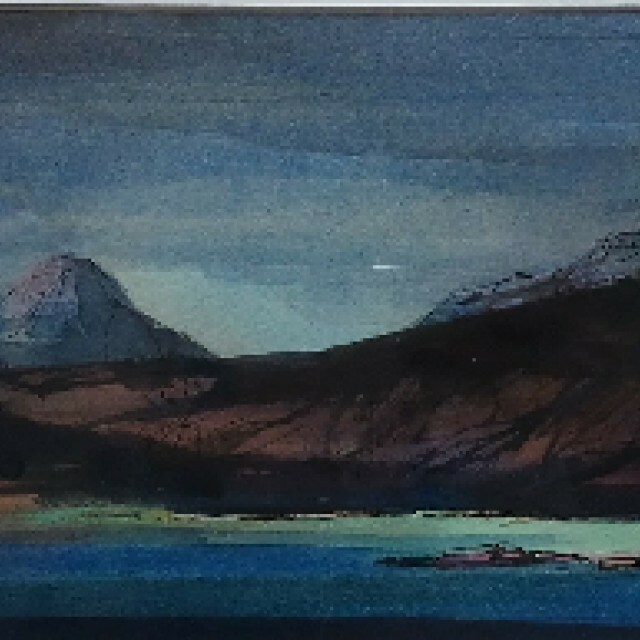 He continues to demonstrate his endearing personal response to the dramatic panoramas and moods of the mountains, glens and lochs which he loves so much. 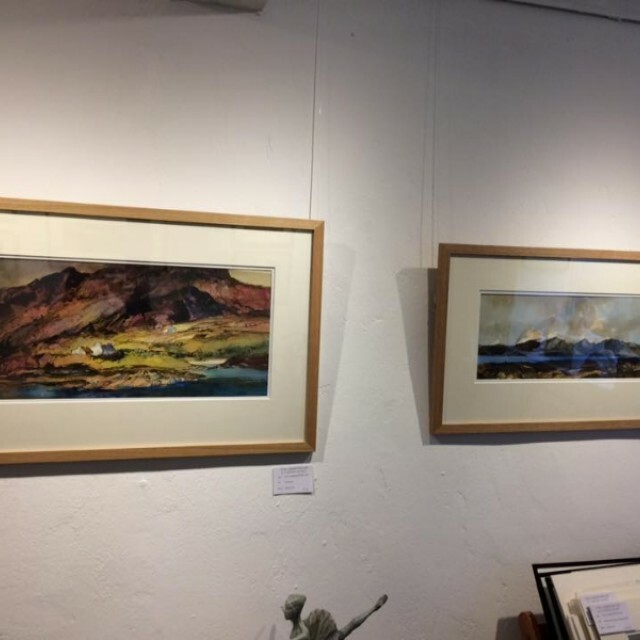 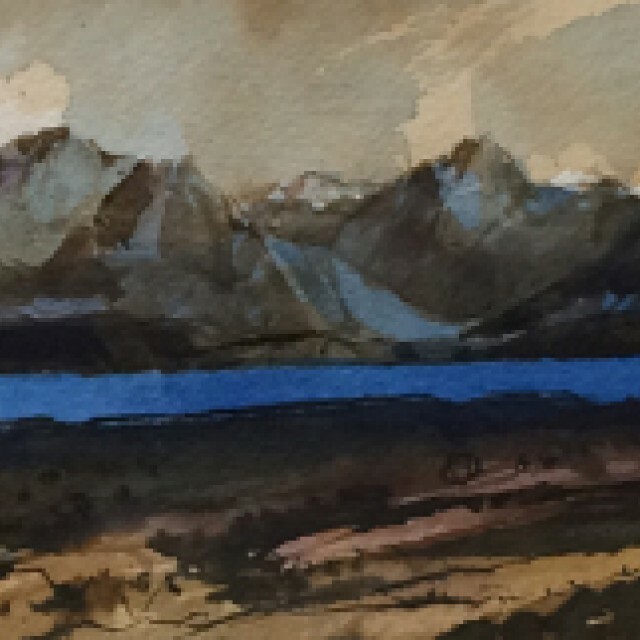 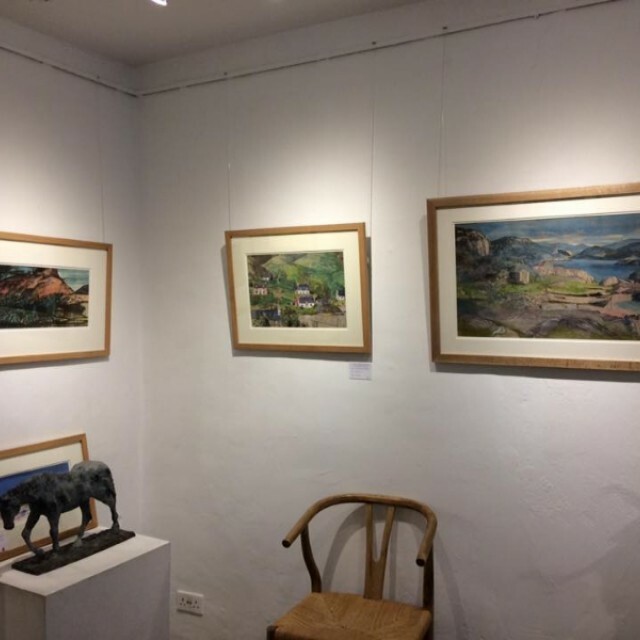 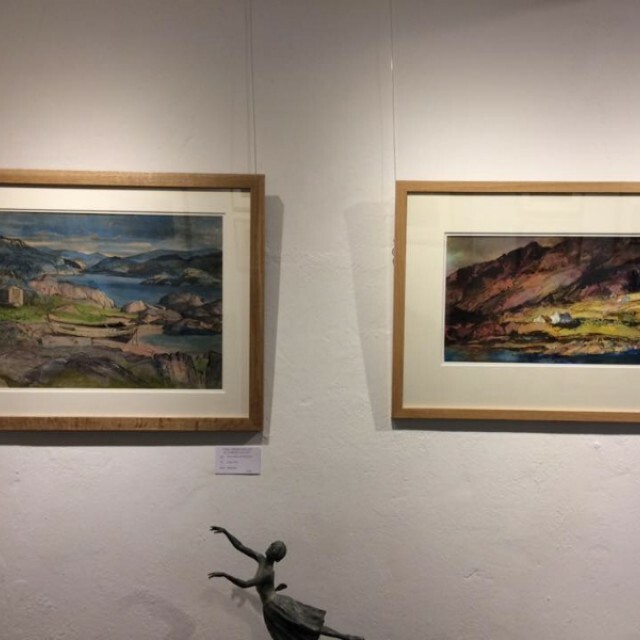 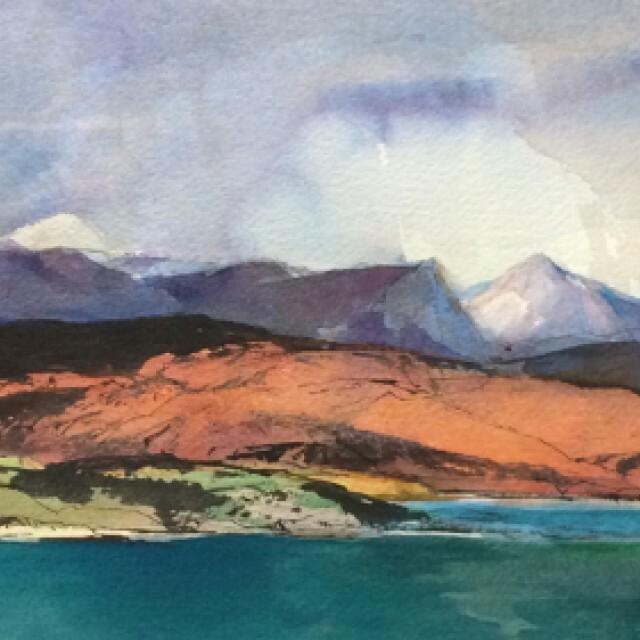 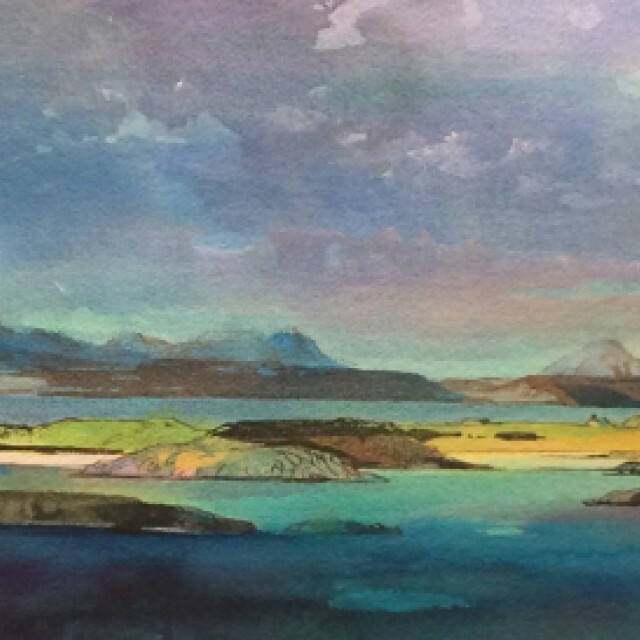 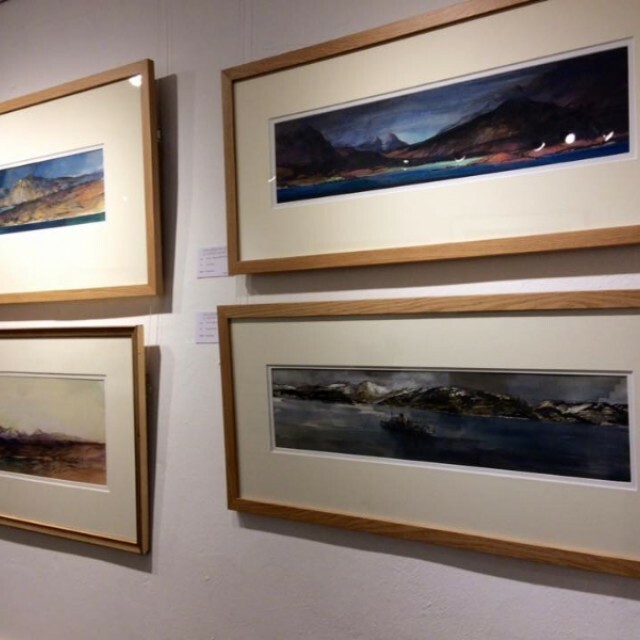 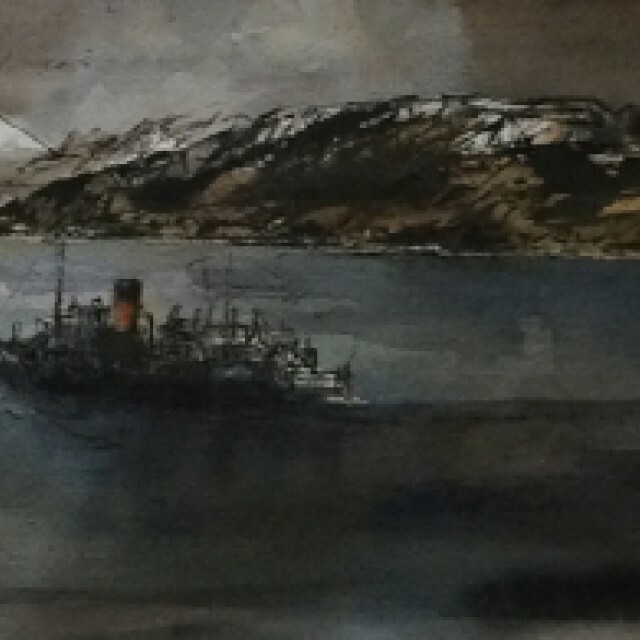 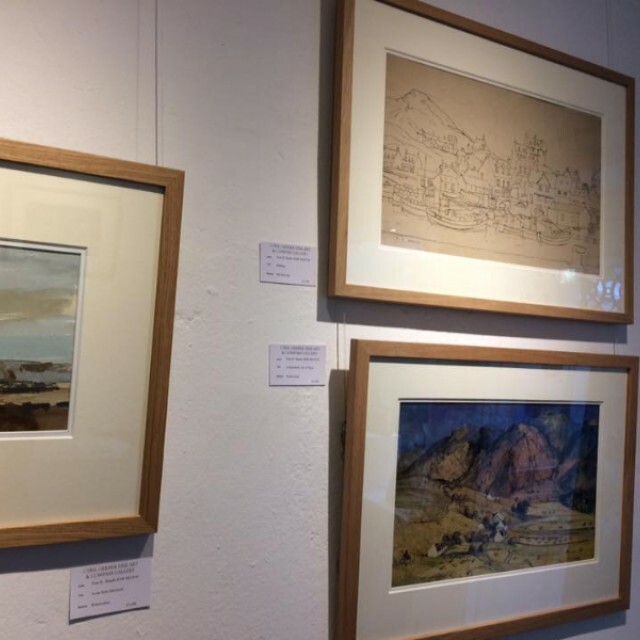 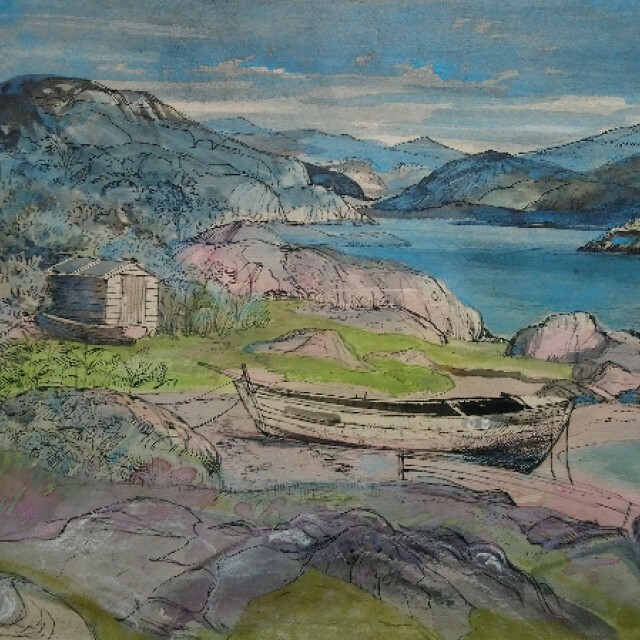 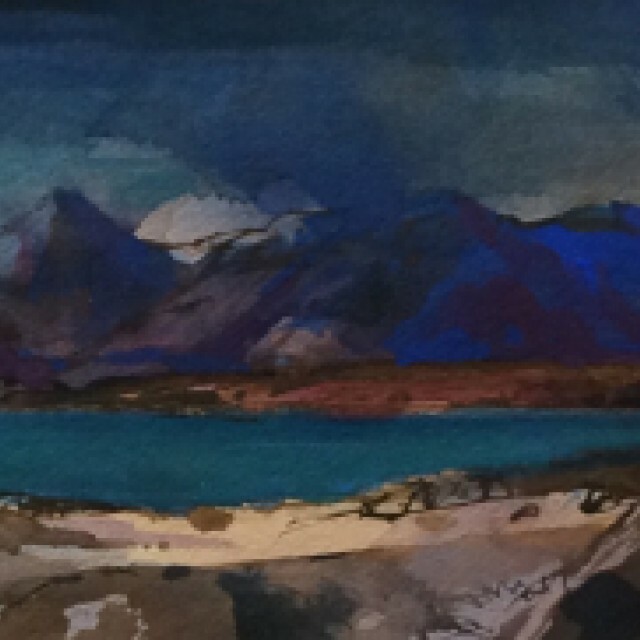 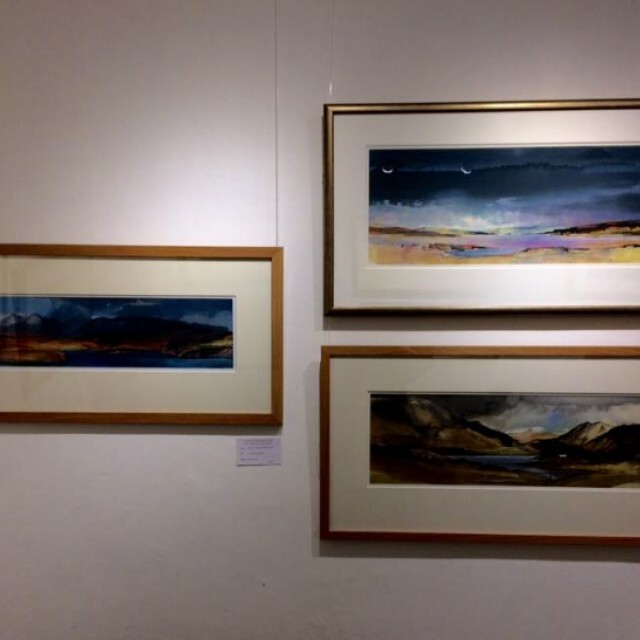 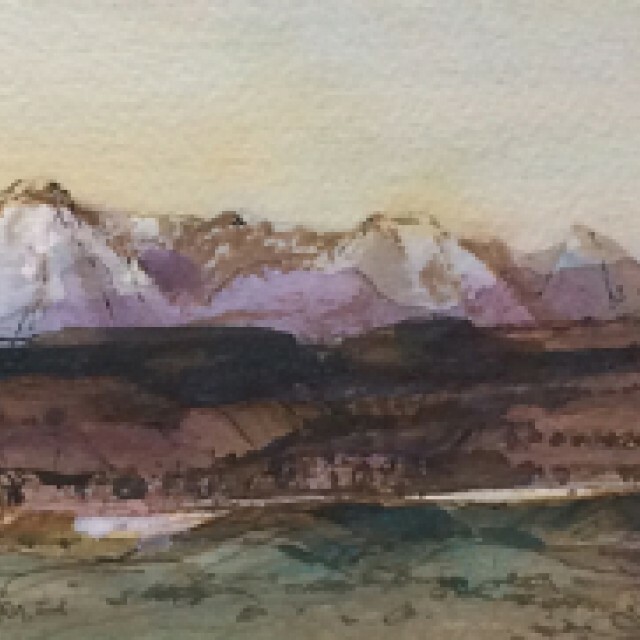 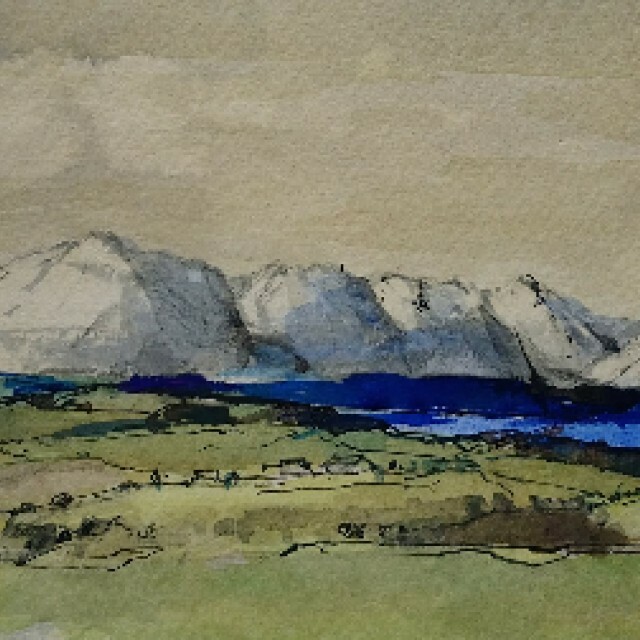 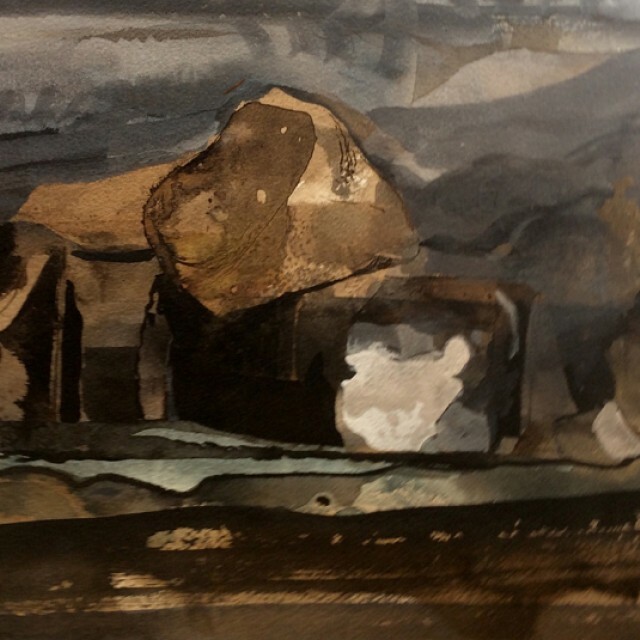 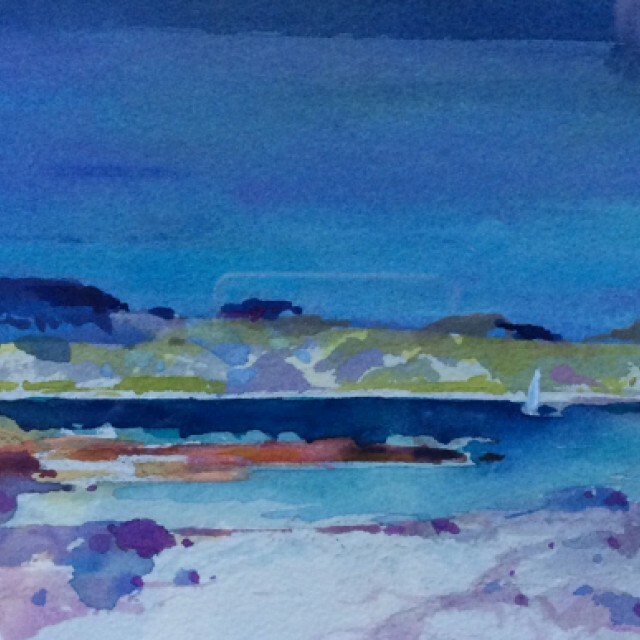 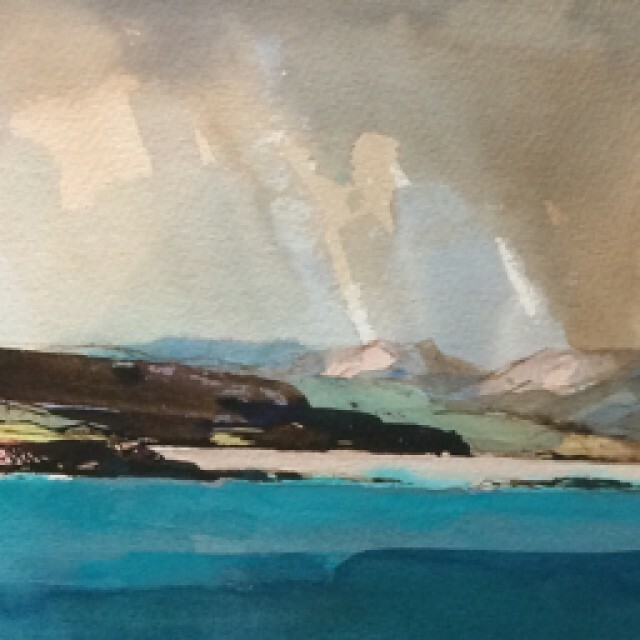 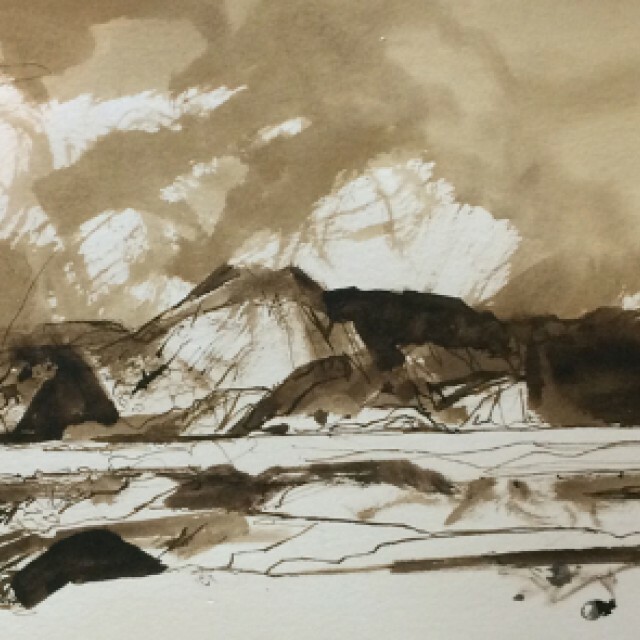 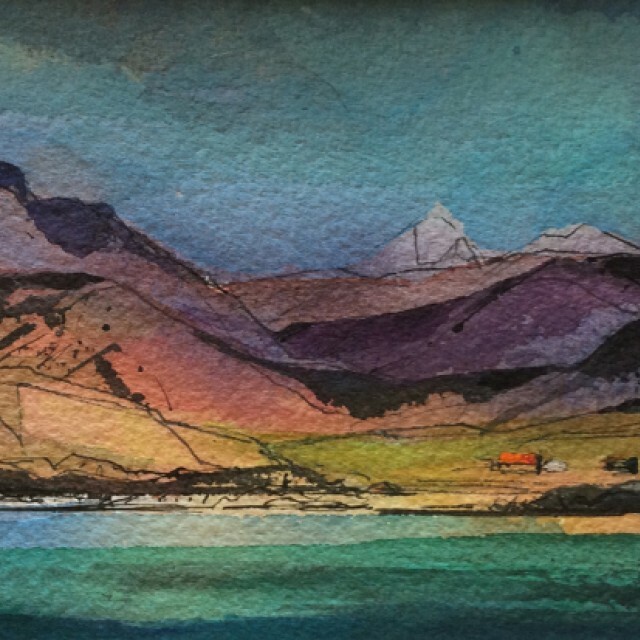 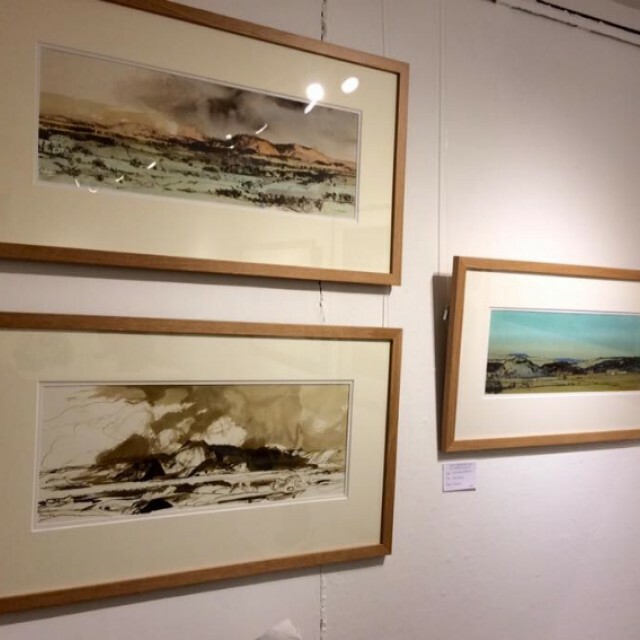 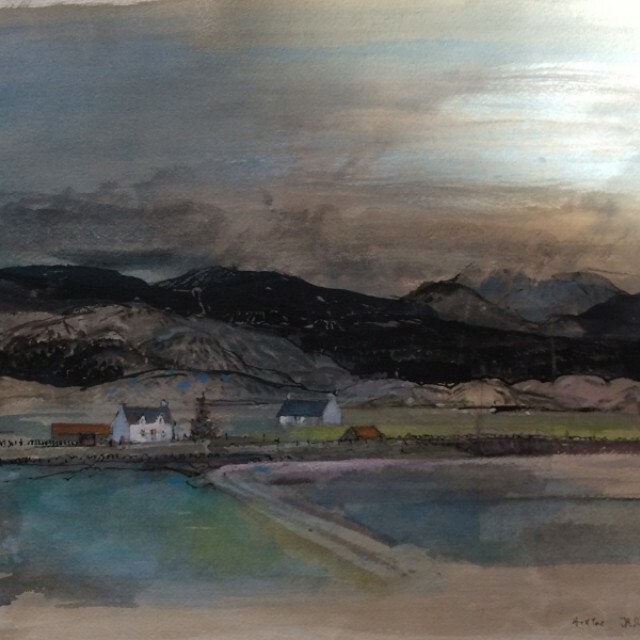 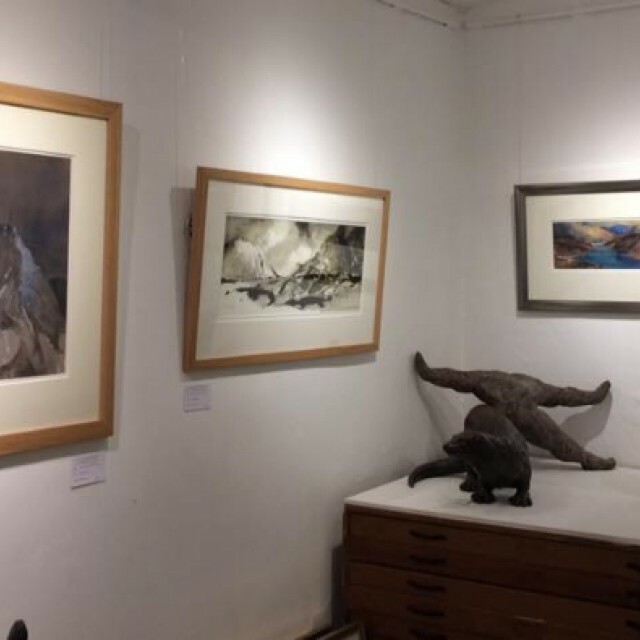 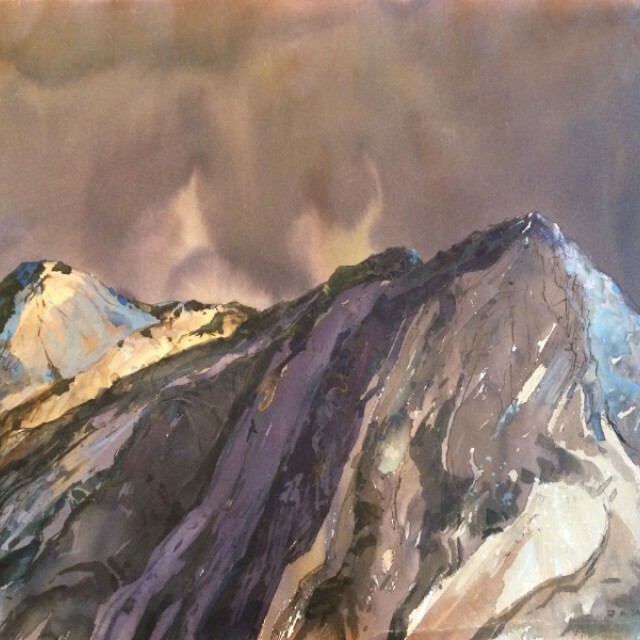 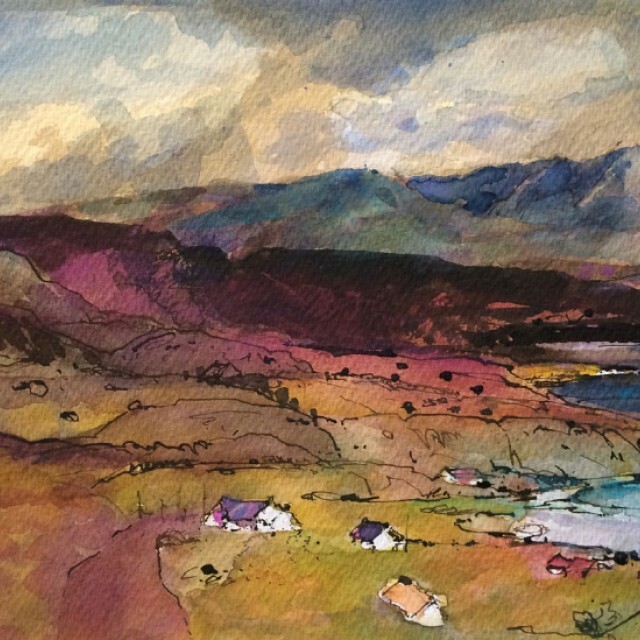 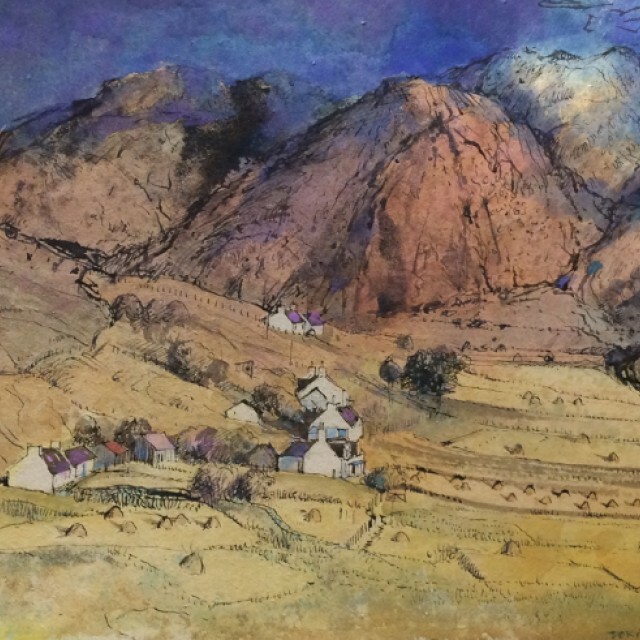 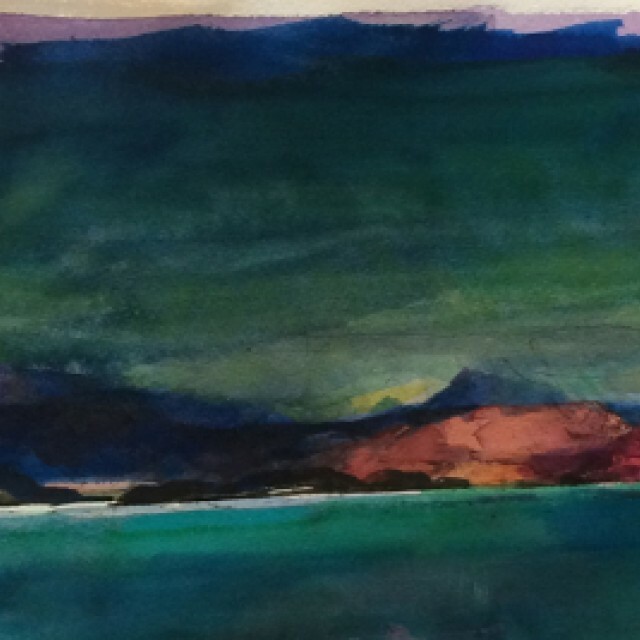 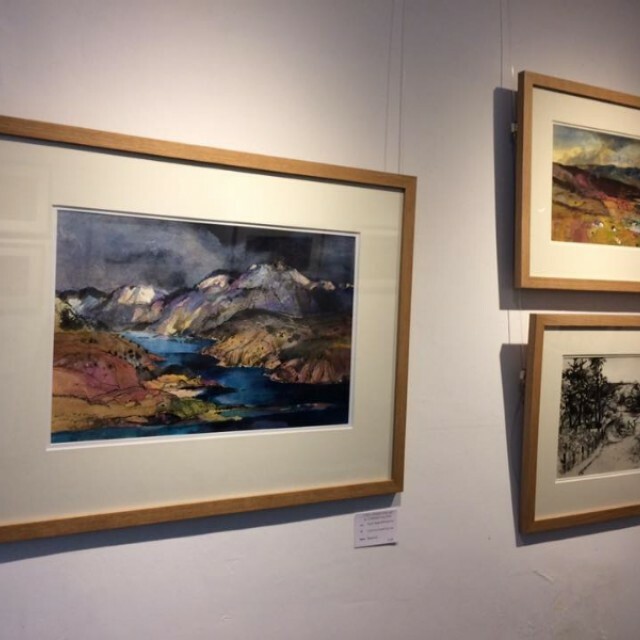 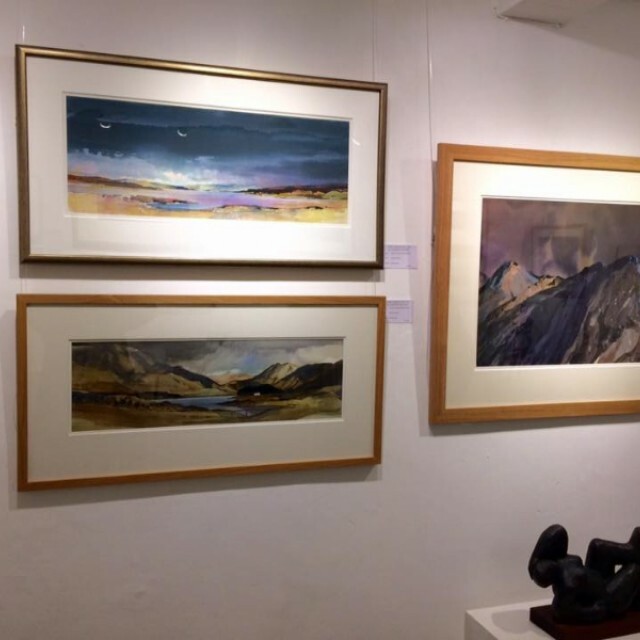 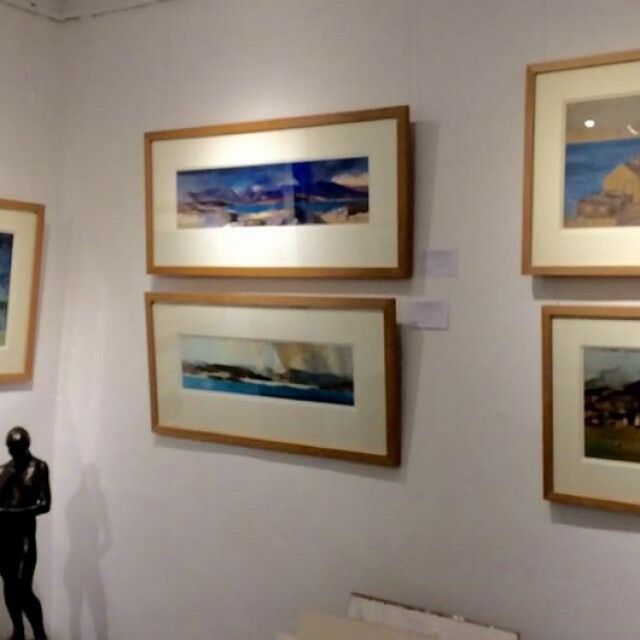 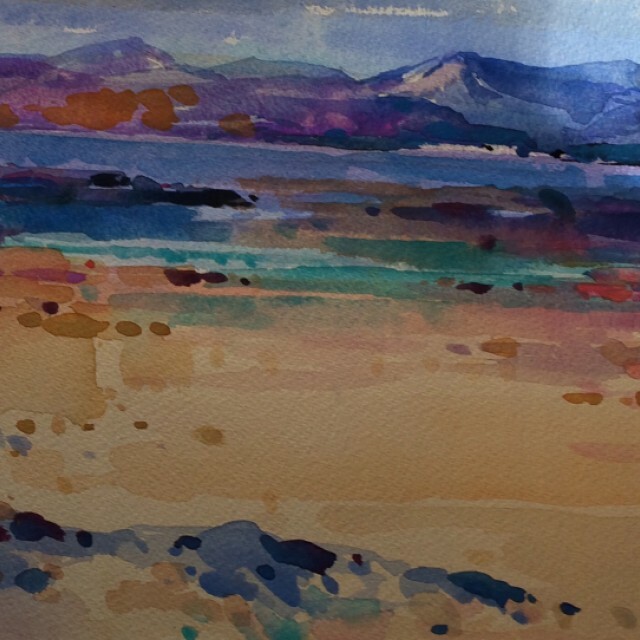 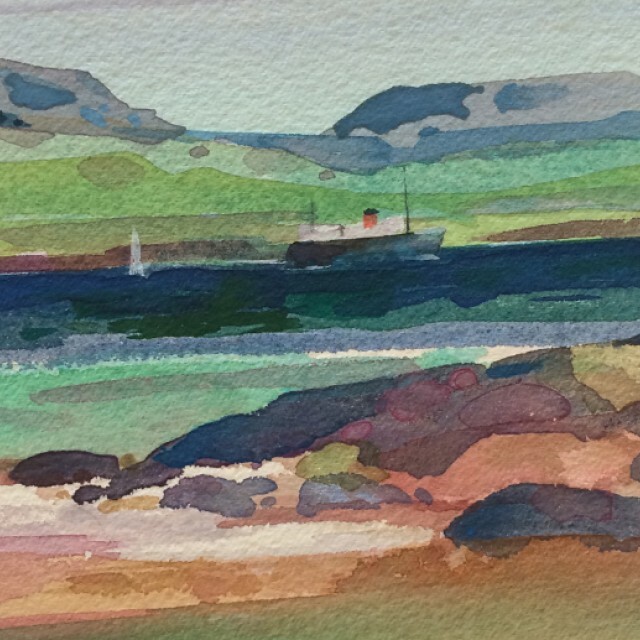 Tom shows no signs of slowing down, he still challenges himself as an artist, creating new works in oil and watercolours; powerful rugged scenes of Glencoe, Arran, Skye, Ardnamurchan, Iona and other west of Scotland places, with the ever changing light and often dramatic moods. 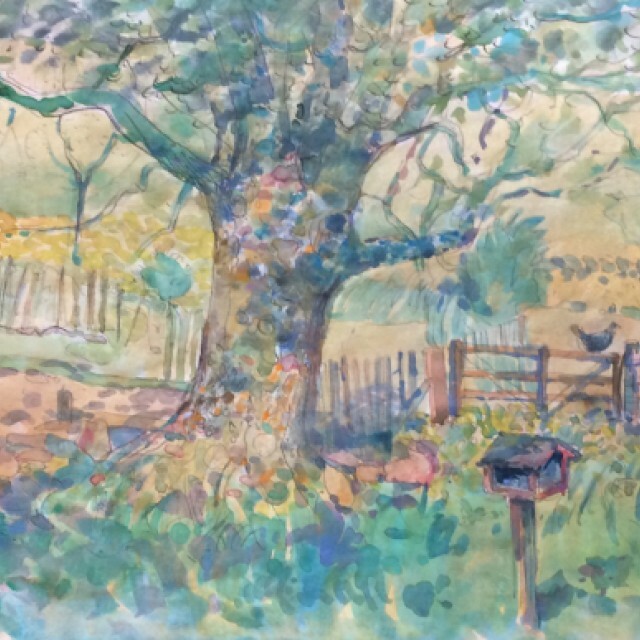 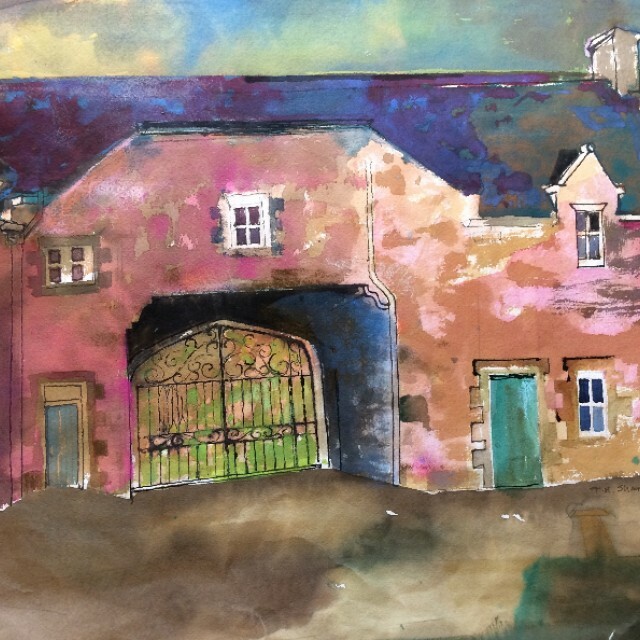 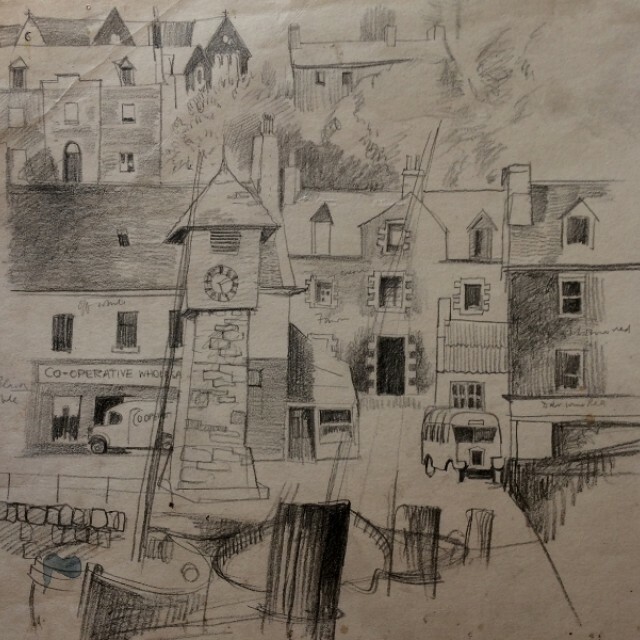 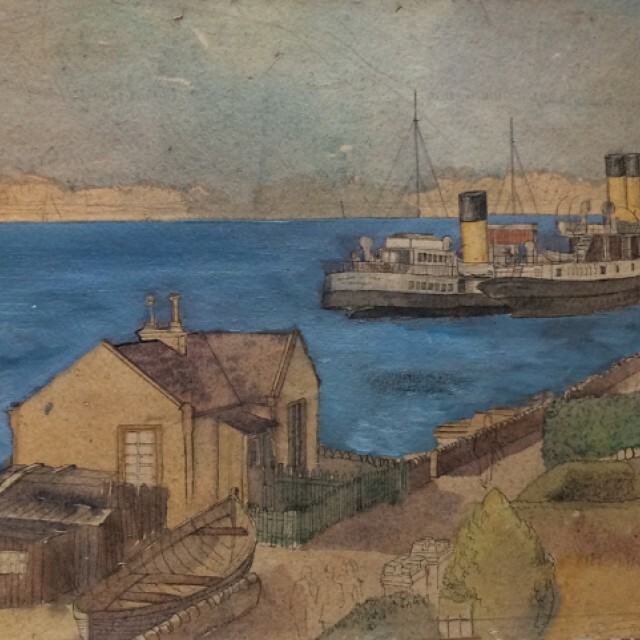 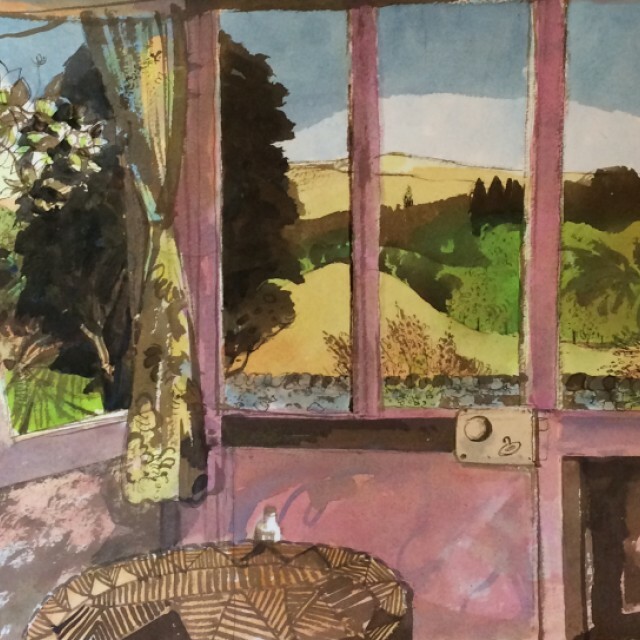 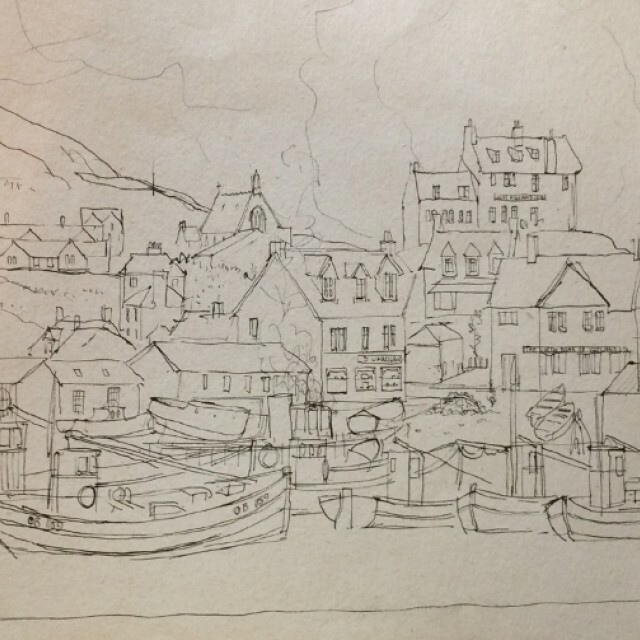 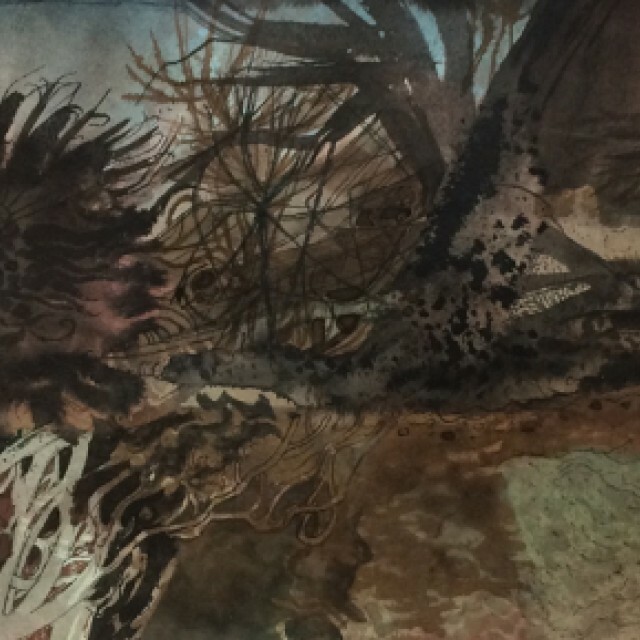 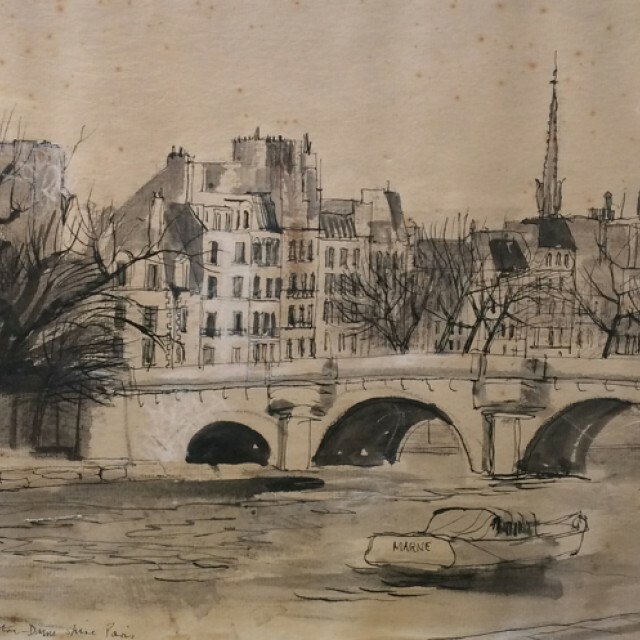 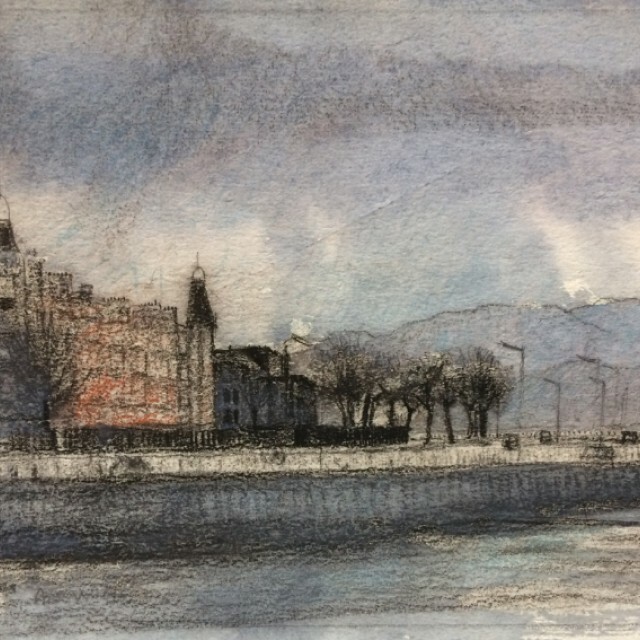 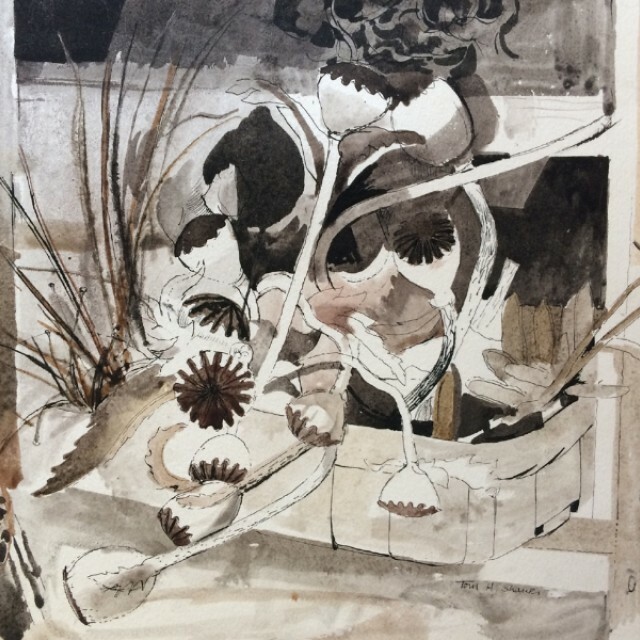 We have also included a selection of earlier paintings and drawings which demonstrates his superb expertise and draughtsmanship, and a strong sense of pattern, reflecting his earlier career as a designer with Templeton's Carpet Company and the prestigious Edinburgh weavers, Dovecot Studios. 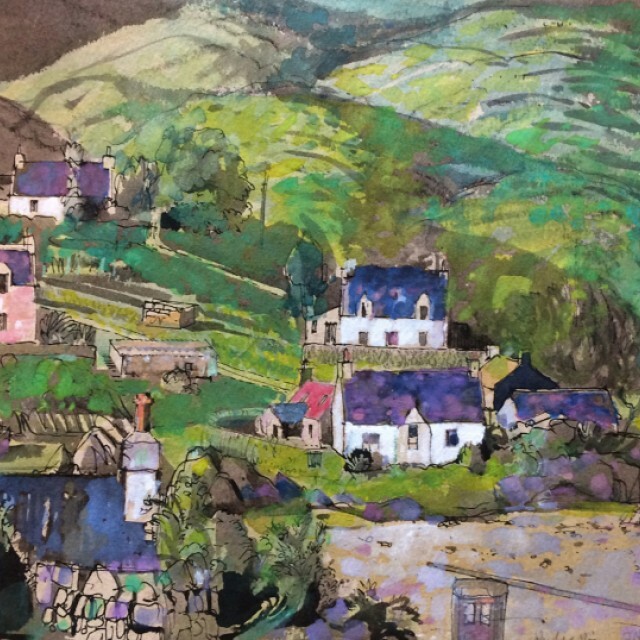 Tom Shanks, a Graduate of Glasgow School of Art is undoubtedly one of the most highly admired and respected artists working today.